It’s a good day for “OG” skin owners. 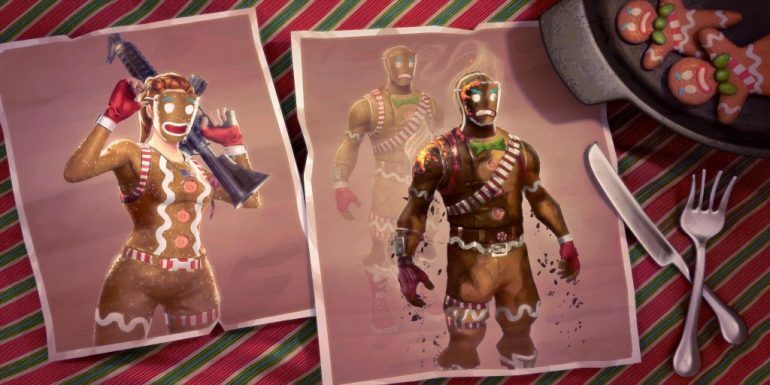 Fortnite: Battle Royale players who originally owned many Christmas skins are receiving new options for their outfits. 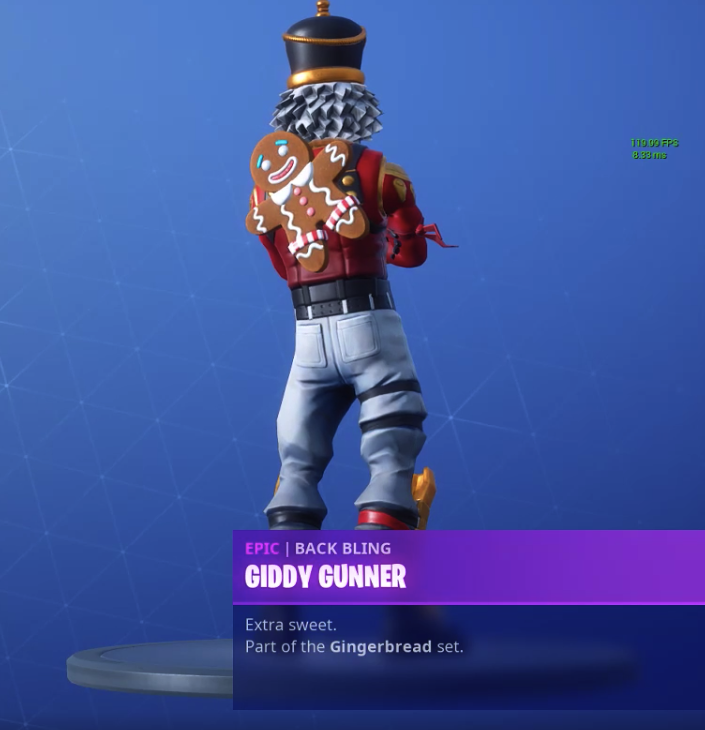 Players who bought the Ginger Gunner, Merry Marauder, and Crackshot skins last holiday season are getting several new backblings. 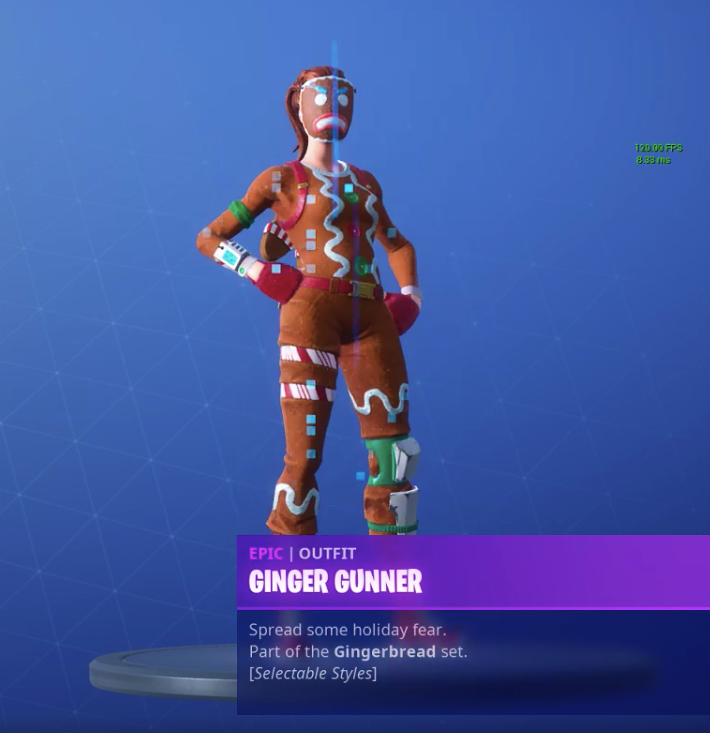 There are three customizations for the Ginger Gunner skin as well. 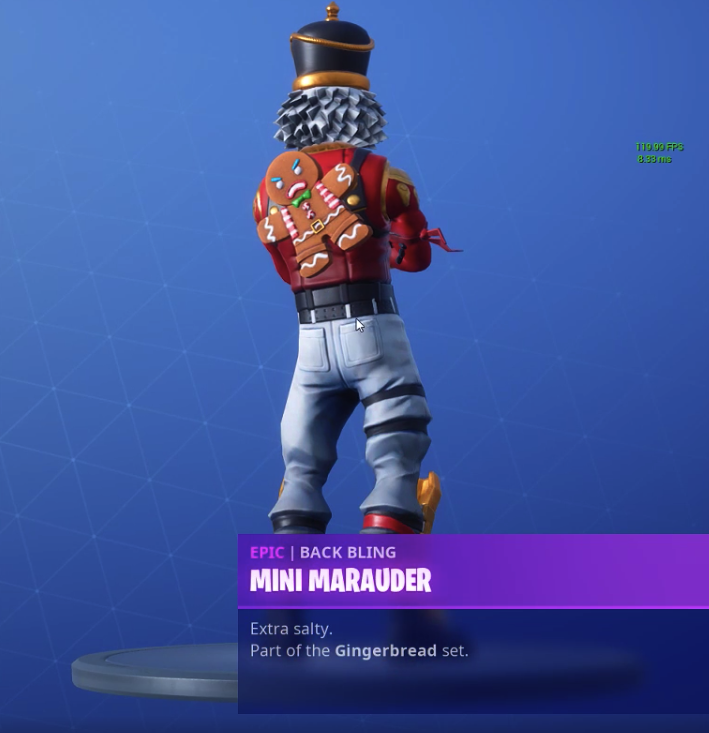 The customizable options and backblings are currently only available to “OG” players who purchased the skin since last winter. 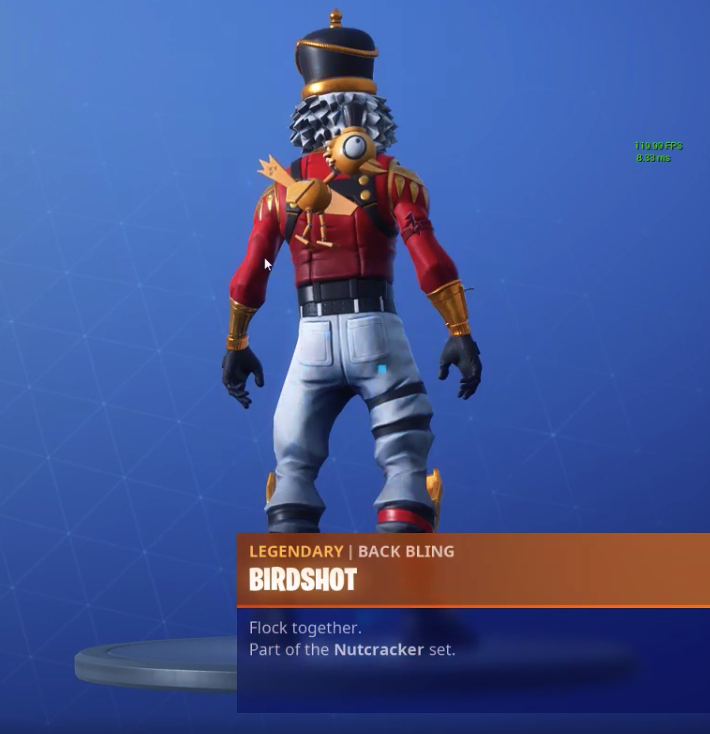 The names for the backblings are Giddy Gunner, Birdshot, and Mini Marauder. 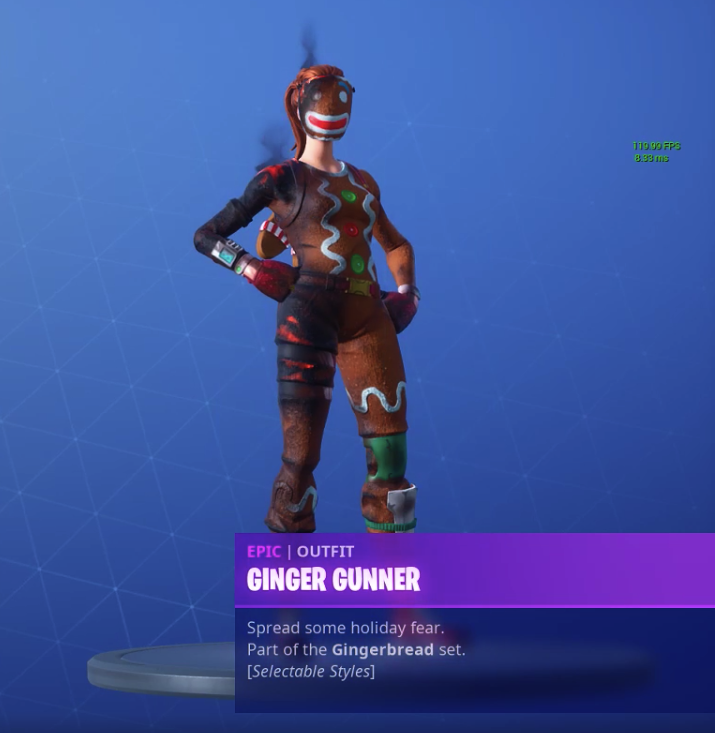 The variations of the Ginger Gunner are called Frown, Burnt Frown, and Burnt Smile. 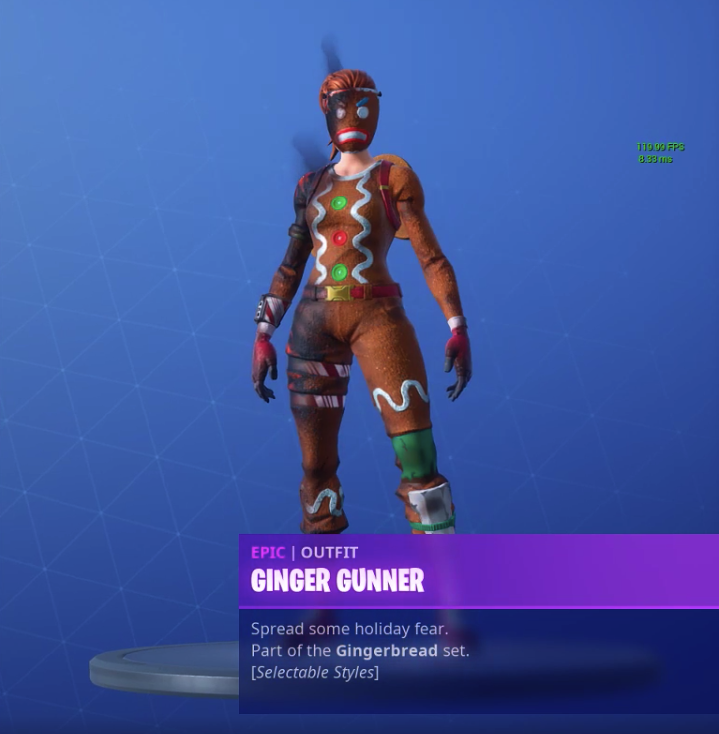 It’s unclear whether game developer Epic Games will make these options and backblings available for players who purchase the merry outfits this holiday season, unfortunately. This wasn’t the case for players who bought the Skull Trooper skin this past Halloween, since there was a green customized option for “OG” players. If you want the cosmetics for yourself, you may have to buy an account that has the old versions of the skins.